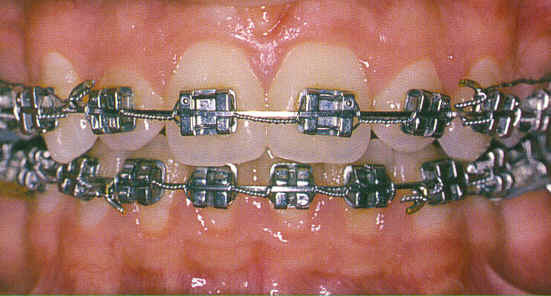 Treatment for crowded and crooked teeth is undertaken at the practice, using both removable and fixed braces. 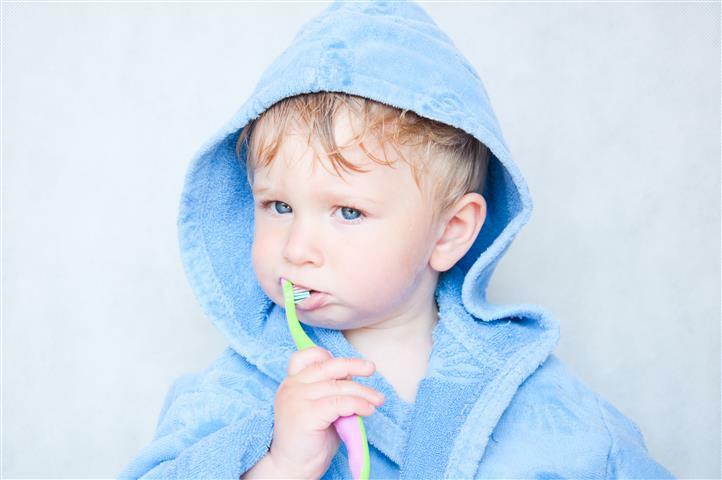 The developing teeth of youngsters is continually monitored at their regular examination visits. This ensures that we are able to offer treatment at the best time to make treatment as quick and simple as possible. 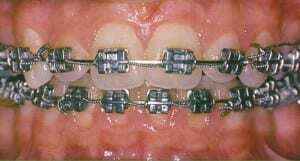 Adult orthodontics is also undertaken. Further details can be provided on request.